Handy cotton bag that scrunches up making it really easy to carry around. Your logo will be on display when the bag is being used, when not in use simply scrunch the bag inside its own internal corner pocket - the drawcord and stopper keeps the bag compact! We also offer a natural version of this bag at a reduced cost. 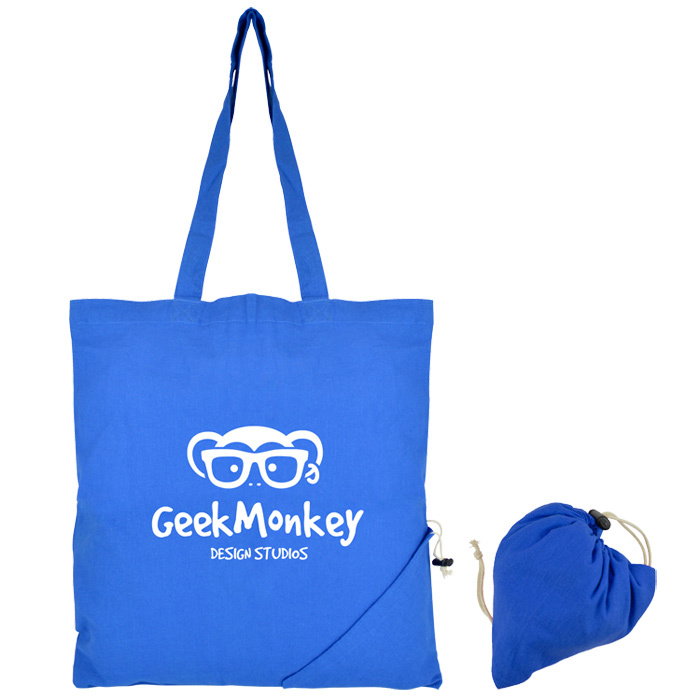 Show off your brand on both sides of the bag (costs extra) for extra advertising exposure! 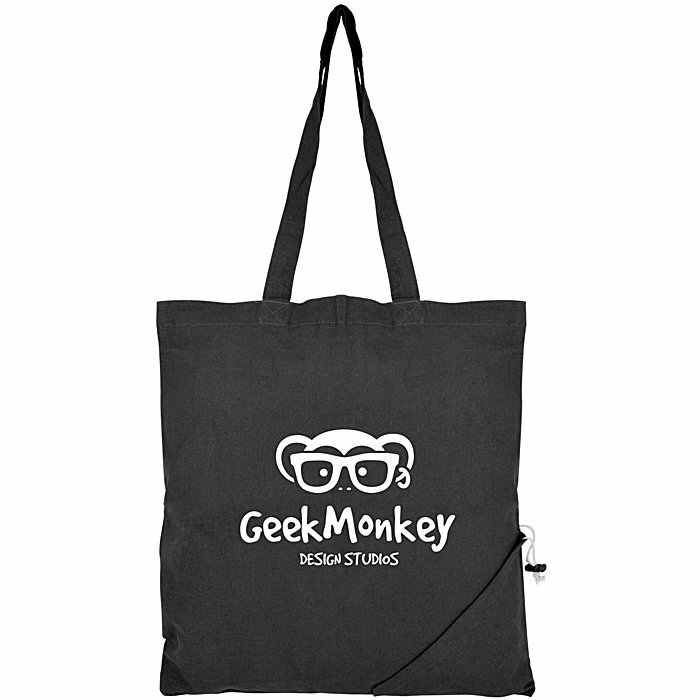 Price includes a 1 colour print to 1 side of the bag. Print area: 250 x 200mm.